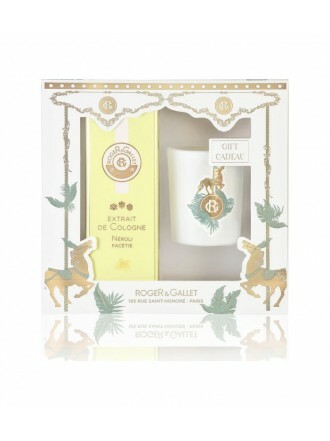 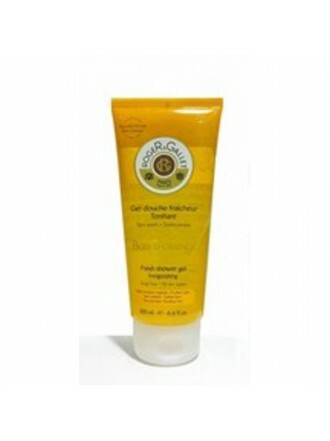 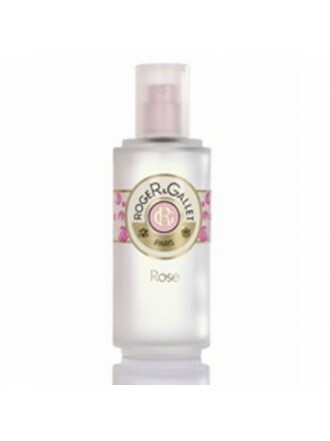 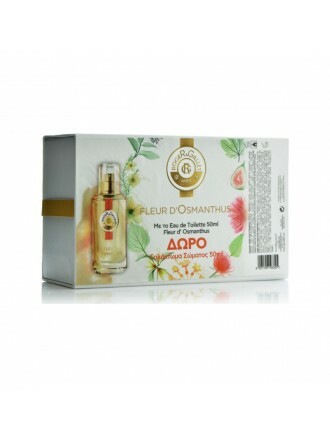 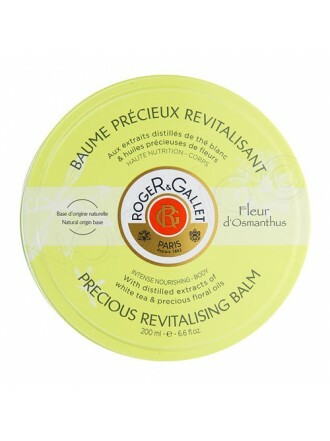 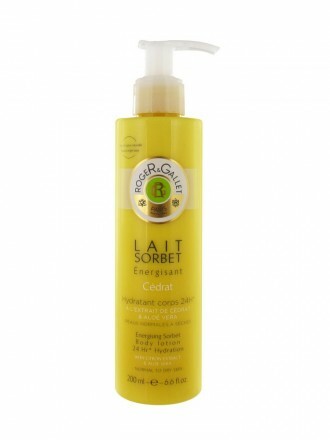 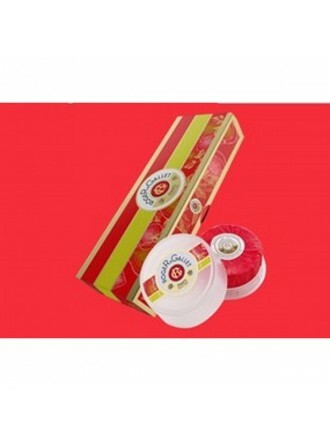 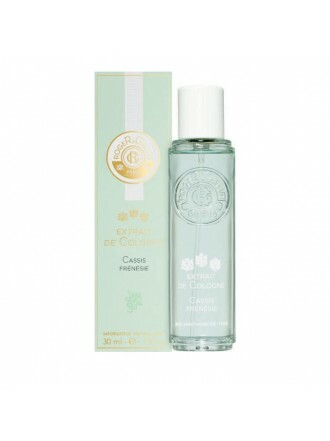 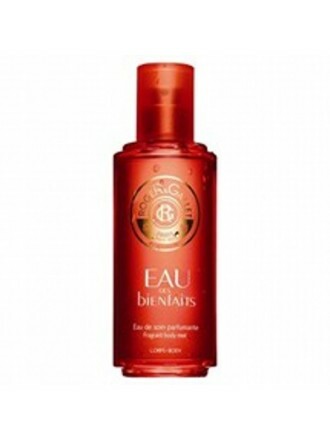 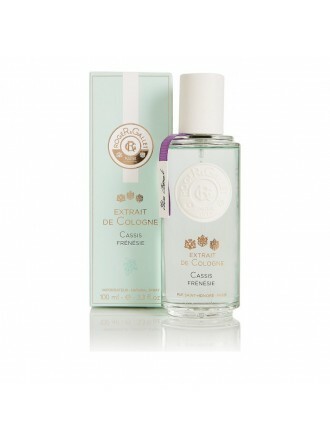 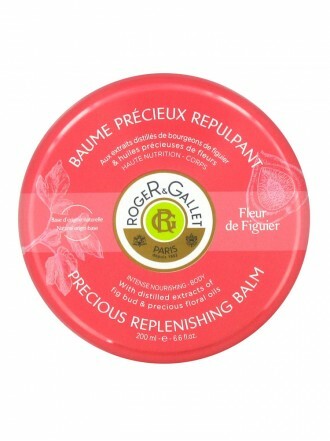 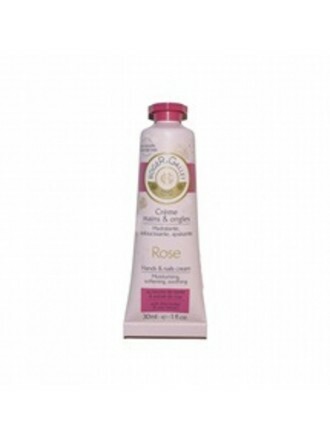 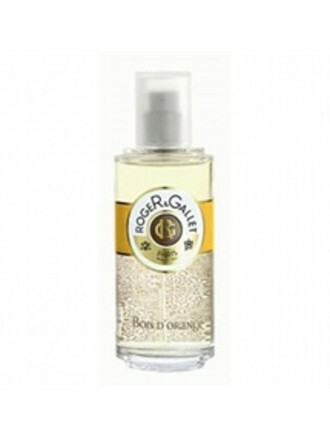 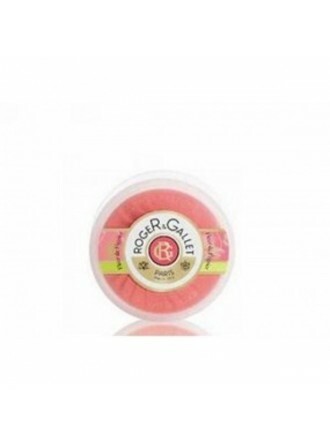 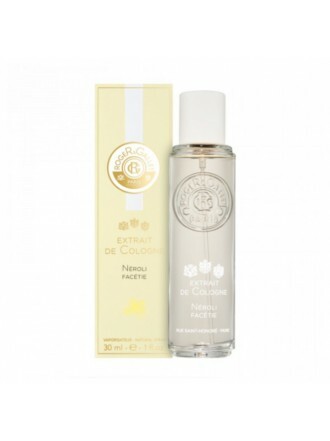 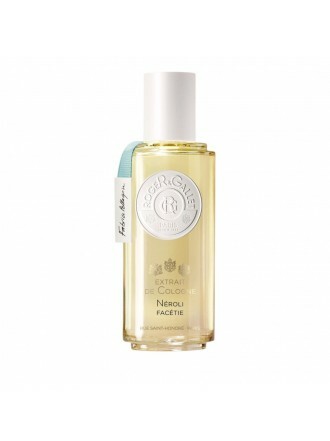 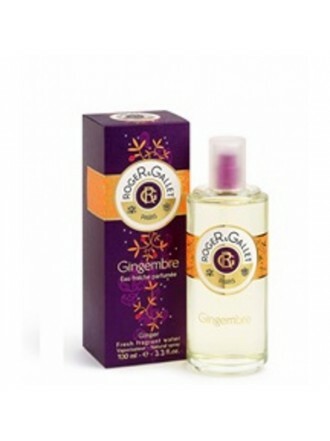 ROGER & GALLET FLEUR D'OSMANTHUS BAUME PRECIEUX REVITALISANT 200ML Πολ..
ROGER & GALLET FLEUR DE FIGUIER BAUME PRECIEUX REPULTANT PRECIUS REPLENISHING BALM 200MLΠ&omi.. 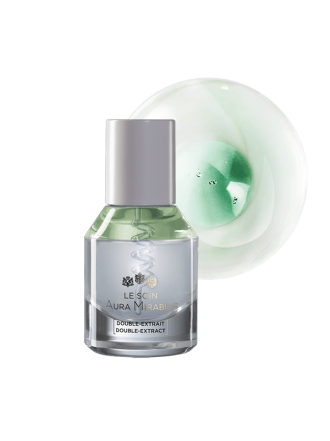 Le Soin Aura Mirabilis Double-ExtractΑντιγηραντι&k.. 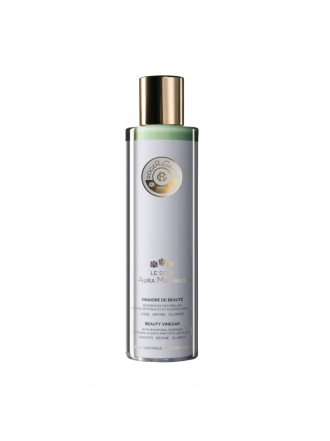 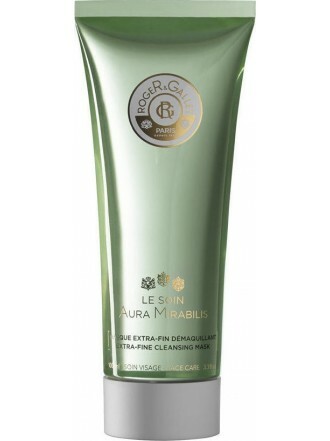 Le Soin Aura Mirabilis extra-fine cleansing mask.Πολύτιμο Gel-.. 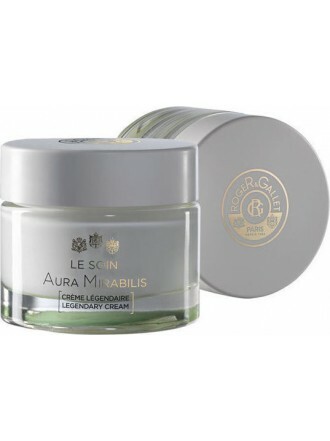 Le Soin Aura Mirabilis Legendary CreamΚρέμα προσώπ&omicro..